What Features are on the 2018 Jaguar XE Interior? Arnold drivers want more than just a vehicle with a nice exterior. In fact, when you talk with most drivers, you’ll find that having an innovative and comfortable cabin means more than anything. After all, this is where you spend most of your time, which is why you want it to be exactly what you like. The 2018 Jaguar XE interior features are one that you won’t want to overlook. 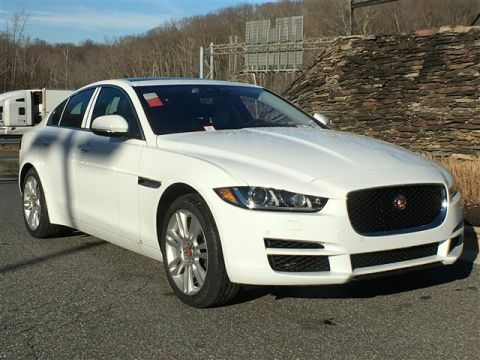 With impressive technology, incredible design details, and ample space, you’ll have the vehicle of your dreams when you bring the amazing Jaguar XE interior home to Baltimore. The 2018 Jaguar XE interior delivers all the features and amenities you look for in a new model. From sophisticated craftsmanship to ensuring you have the right space for your passengers or cargo, there’s nothing this interior doesn’t deliver. 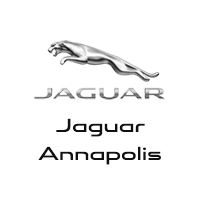 When you want to check out the Jaguar XE interior for yourself, be sure to head to Jaguar Annapolis. You can see our inventory at 101 Ferguson Road in Annapolis, MD. If you’re interested in learning more about our models or our vehicle specials, feel free to contact us by phone at (410) 904-3107.